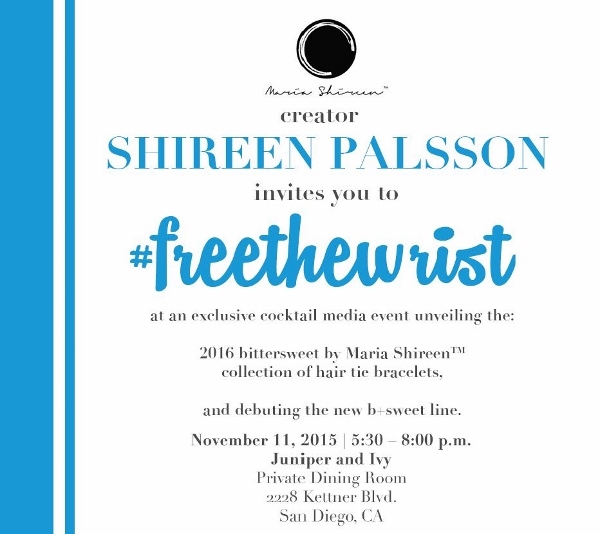 BitterSweet by Maria Shireen is launching the #freethewrist campaign and eliminating the hair ties that bind. These unique and patented hair tie bracelets offer a chic functional fashion accessory for long haired women on the go. Hair ties sit conveniently and inconspicuously inside a unique channel groove set cuff bracelet that is both elegant and practical. No more cutting off your circulation. No more unattractive indentations on your wrist. 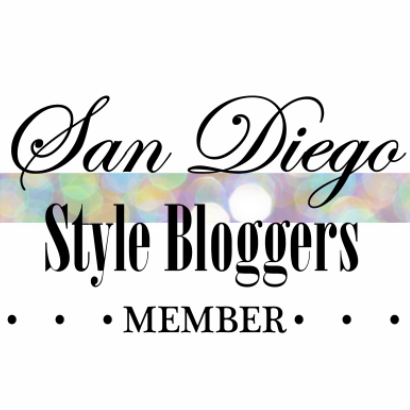 Shireen Palsson invites you to an exclusive cocktail; media event unveiling the 2016 BitterSweet collection.